Buy high quality budget tyres online at Tyre Shopper and have them fitted in one of 13 National Tyres centres in Kent and Surrey. Our branded tyres are the most popular in the UK market and are guaranteed against manufacturing defects, giving you peace of mind. Tyres will be delivered to your selected fitting location ready to be fitted on your chosen date. Don’t worry about disposing of your old tyres – we will recycle them on your behalf. Using a new valve for each new tyre and a wheel balancing machine, the tyres will be perfectly balanced to ensure a proper fit. 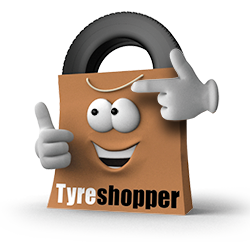 Be sure to buy with Tyre Shopper to access our mobile tyre fitting in Kent and Surrey. At checkout, enter your postcode and select the option for a mobile fitting service. You’ll be prompted to select a place, date and time slot – simply meet our technician there to have your tyres fitted. With 13 National Tyre centres around the South East of the country, you can choose the location that’s most convenient for you. 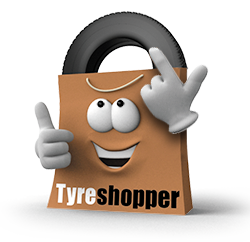 Use the Tyre Shopper website to buy your tyres online, and they will be delivered to your nearest tyre garage in time for the appointment you have specified. All you need to do is bring in your car and let us do the rest.